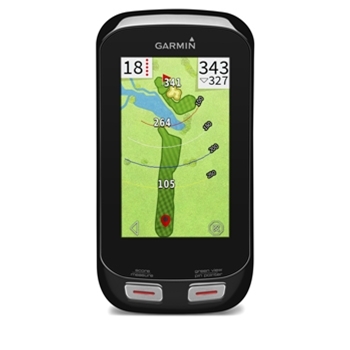 Garmin’s Approach G10 is a compact rugged and waterproof golf GPS that clips on to your belt or bag and provides accurate shot distances, Hazards, Green View with Manual pin placement, Stat Tracking and More. 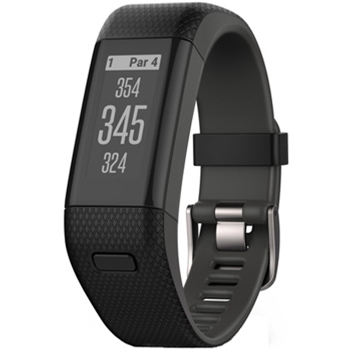 Garmin’s Approach X40 combines a sleek and stylish slim wrist band with detailed golf data including distance to greens and hazards on more than 40,000 preloaded worldwide courses. 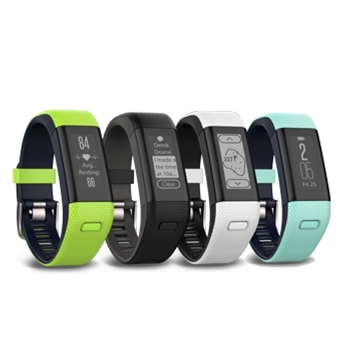 Autoshot round analyzer, Elevate Wrist Heart Rate, Activity Tracking all on a High Resolution, 1” Sunlight Viewable display. 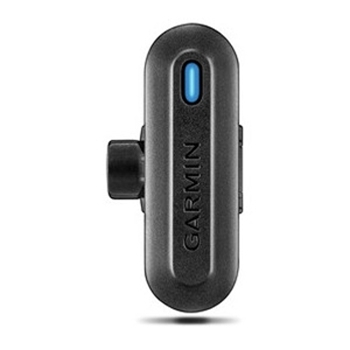 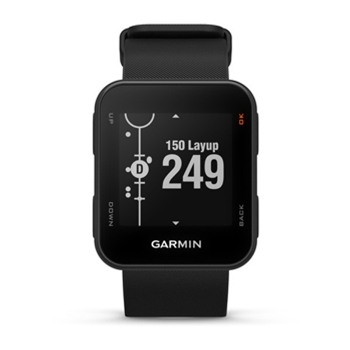 Garmin’s Approach G8 takes your golf game to a whole new level! 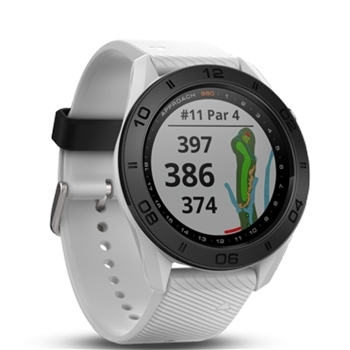 With its 3” High resolution color touchscreen over 30,000 International Courses with distant to target including adjustments for uphill or downhill shots is now in the palm of your hand. 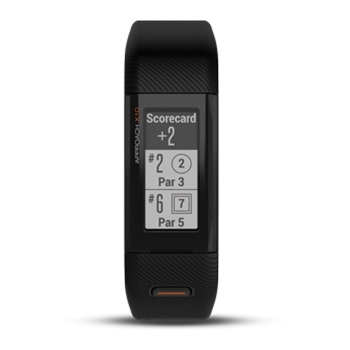 Stat Tracking, Scoring Options and printable score cards are just a few of the added benefits. 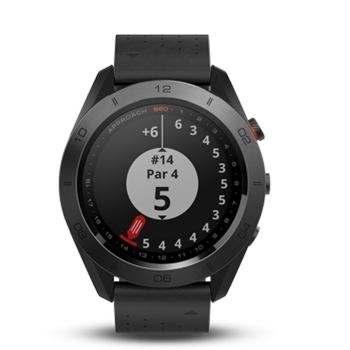 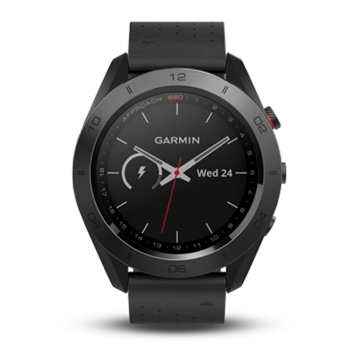 The Approach S60 Black from Garmin brings modern style to a Golf GPS watch. 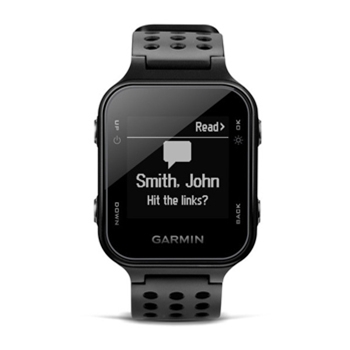 A large 1.2” sunlight readable display allows you to view over 40,000 course in full color. 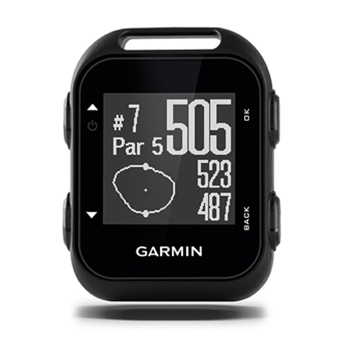 Playslike Distance, Pinpointer, Touch Targeting and Green View are just a few of the high end features the s60 offers. 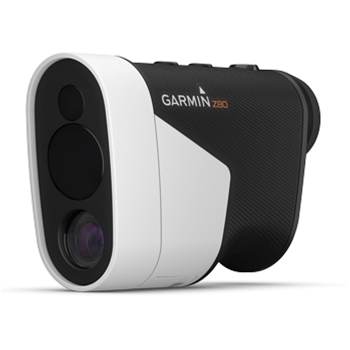 The Garmin Approach Z80 Golf Laser Range Finder with GPS brings the power of a Laser Range Finder and combines it with Garmin’s highly detailed CourseView and Green View mapping of over 41,000 courses worldwide.